We’ve all been there: you go out for a night on the town, only to spend your valuable time circling the lot looking for a parking space or end up trekking to your destination from ten blocks away in shoes that are definitely not cut out for the adventure. FlexePark’s shared parking venture makes these all-too-common frustrations a thing of the past by allowing local businesses to make their unused parking space available to the community. 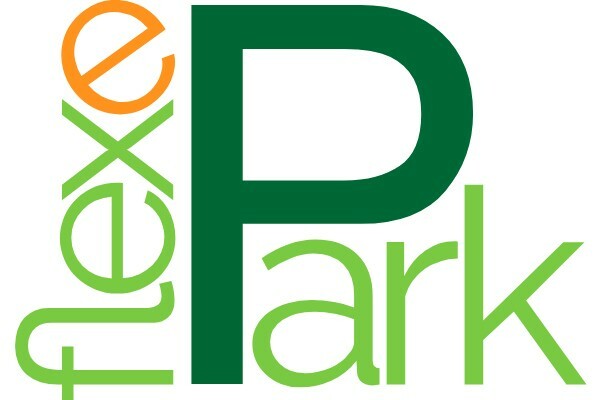 Drivers looking for a place to park simply use their mobile device to scan the QR code on the FlexePark space sign and securely pay a flat parking fee -- no fumbling with cash and coins or worrying about time running out in the middle of your meal. Business owners partnered with us can kick back and relax knowing that they’re generating extra income and improving their community without having to lift a finger. It’s the very definition of a win-win situation! Glendale Mall 6101 N. Keystone Ave.